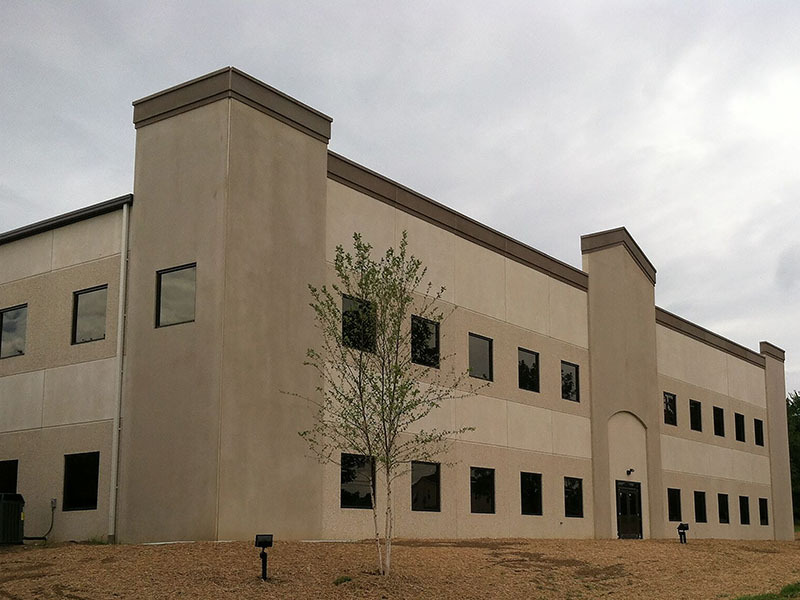 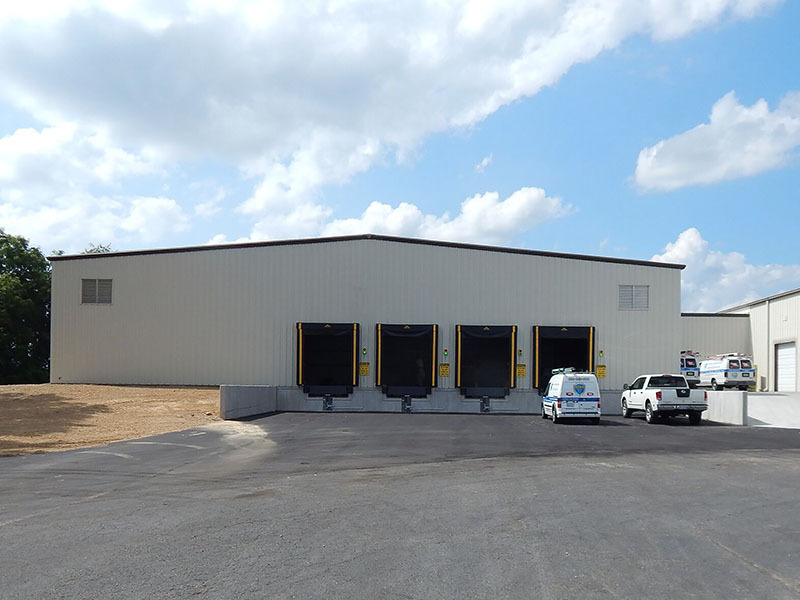 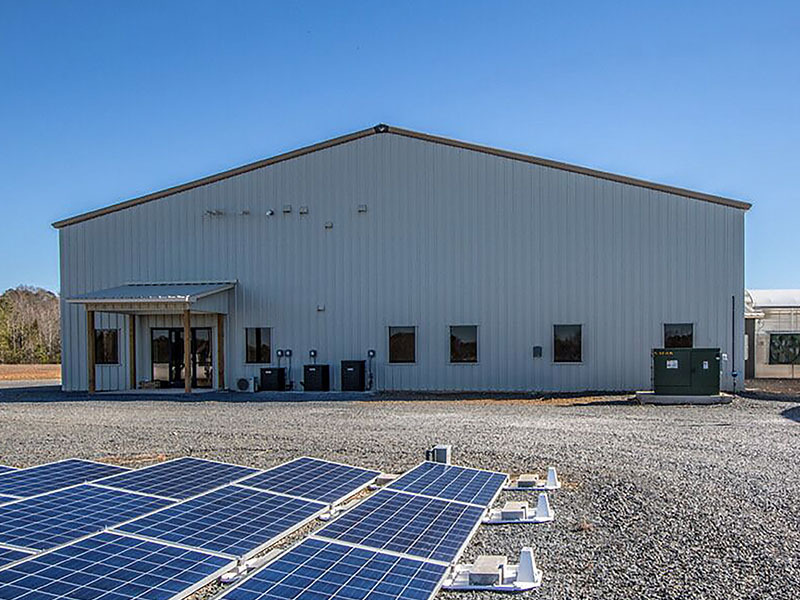 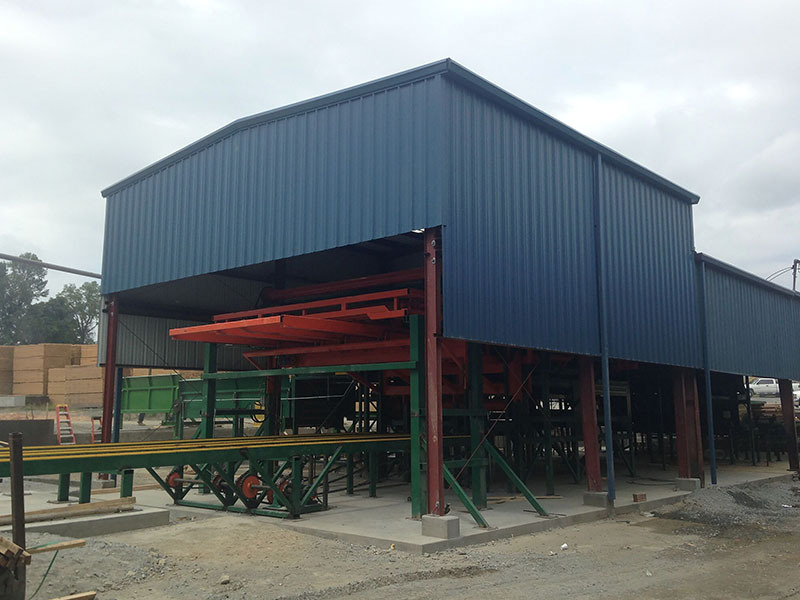 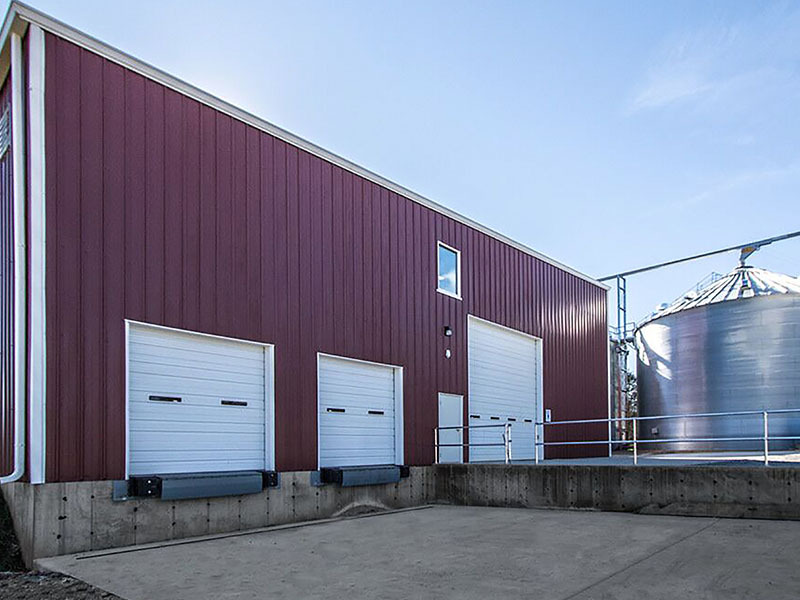 Prefabricated Metal Buildings | D. R. Reynolds Company, Inc.
Pre-engineered steel and metal building are an affordable solution for just about every industry and use. 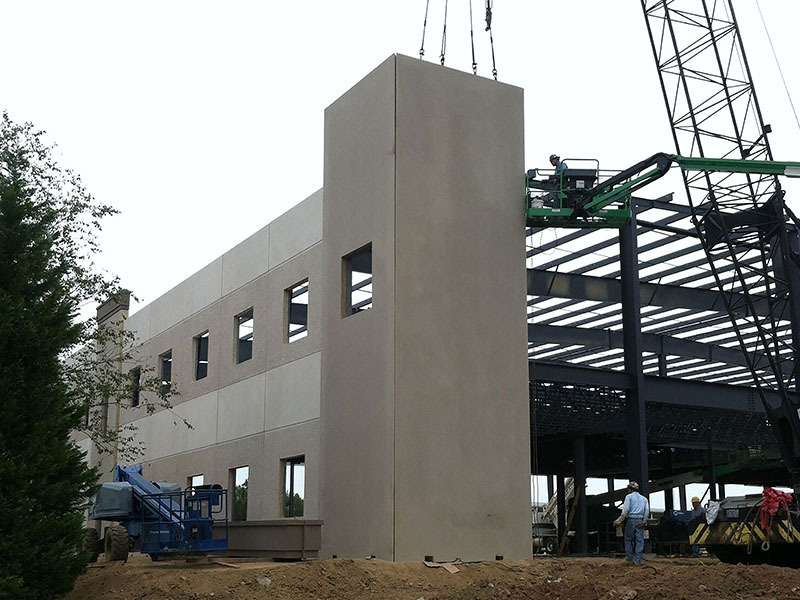 These durable and sustainable buildings come in a wide variety of shapes and sizes and offer great flexibility. 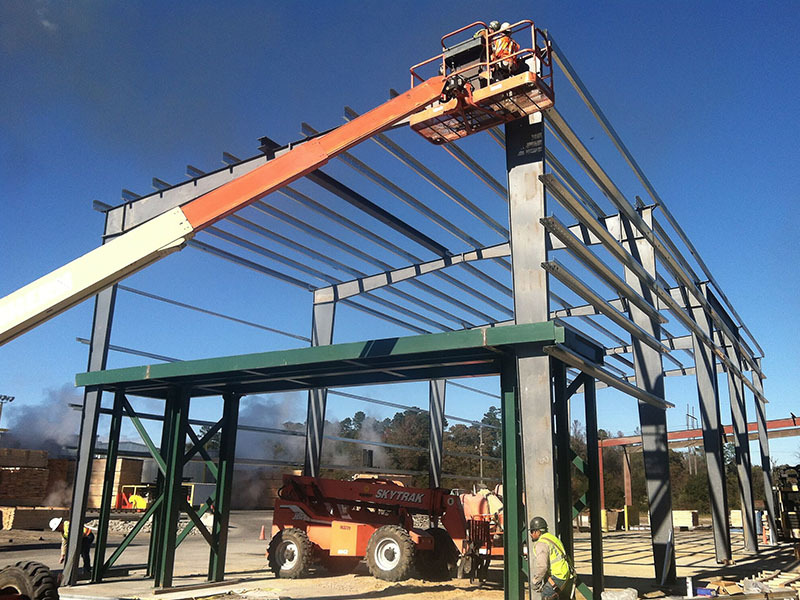 D. R. Reynolds Company, Inc. can design, engineer, secure building permits from your local municipality and construct a custom metal building for you. 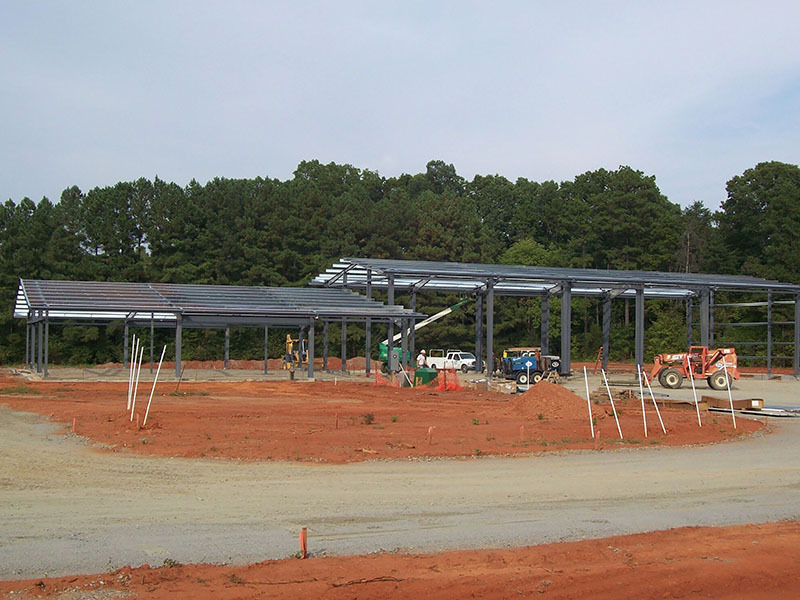 As a full-service general contractor, the firm can also design and install the electrical, plumbing and mechanical systems, up-fit the interior and fulfill your concrete needs. 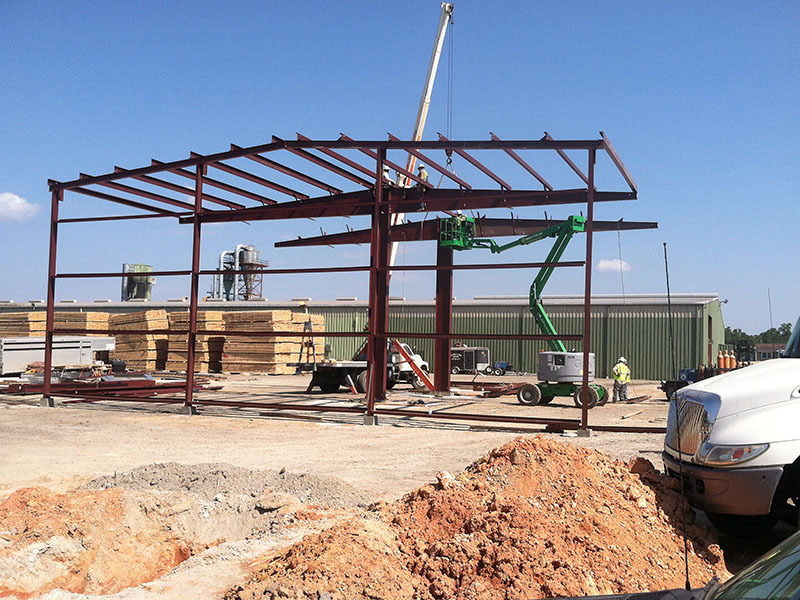 From conception to occupancy, D. R. Reynolds Company offers you an easy and stress-free building process.